Every legal situation is unique. 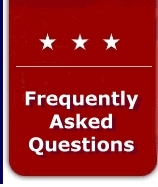 Reading general advice or asking friends only provides a limited amount of assistance. Your situation demands personal attention and a fact-specific resolution to your real-world problem. 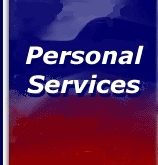 I offer a variety of Personal Services and Small Business Services, tailored to meet your needs. Regardless of the level of your legal needs you deserve to be treated with courtesy and respect. I understand that drafting your will is just as important as preparing the documents for your corporation's acquisition of a million dollar piece of property. Your legal matter deserves personal attention from your lawyer. When you hire me that's what you get.